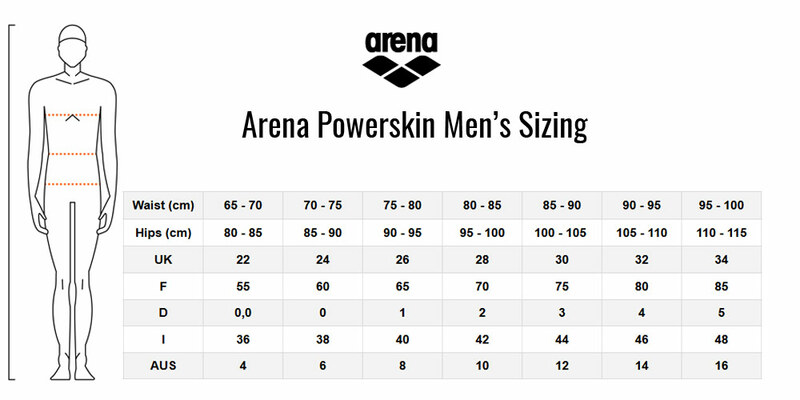 Designed for long distances, the new Arena Powerskin Carbon Flex VX Jammer, Tech Swimsuit is the ideal suit for backstroke, breaststroke and individual medley. The arena carbon cage, unique to the range, holds and compresses the muscles perfectly in place. The Carbon Flex uses the new patented V-Flex System, which includes taped and bonded external rear seams to provide maximum range of motion and freedom of movement around the hips and glutes.Relocated anchor points along mid-back provide optimum lift for upper and lower leg tension lines and enhance body position for maximum efficiency and drag reduction. The Carbon Flex uses the new patented V-Flex System, which includes taped and bonded external rear seams to provide maximum range of motion and freedom of movement around the hips and glutes. Relocated anchor points along mid-back provide optimum lift for upper and lower leg tension lines and enhance body position for maximum efficiency and drag reduction. The Carbon Flex retains the Carbon Pro's Carbon cage eliminating any trade-off between compression and freedom of movement, the Flex delivers power and comfort simultaneously, without compromising either. With its seamless two-panel construction and strategic placement of seams on the hips and thighs, the suit gives compression without constriction, giving the swimmer both support and control, reducing muscle stress during the race, and improving glide thanks to the lightweight fabric with its inherent durability and strength. The Seam placement creates a “flexline” across the hip flexors, offering less resistance during hip flex on starts, turns, and breaststroke kicks. The system delivers complete freedom of movement around the hips, glutes, and shoulders, along with perfect fit and comfort. The Carbon Flex suit is slightly longer in the torso and leg, providing greater body coverage and reinforcing the effects of Intelligent Compression. The Carbon Flex is one of the quickest suits available, buy the new Carbon Flex VX jammers and swim like your Hero's in Rio. So which suit is better the new Flex or the Carbon Pro?